As you may recall, last week AB 361— the California bill that would create a new corporate form called a benefit corporation— was presented by sponsor Assemblymember Jared Huffman and witnesses (including certified B corporations, attorneys, and investors) at the California State Senate Committee on Banking and Financial Institutions. It marched forward from there with a resounding vote of 5-1. 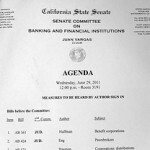 The next stop was the Senate Judiciary Committee which heard arguments for AB 361 on July 5th 2011. With many many more bills on the docket this time around, Senator Noreen Evans— Moderator for the Judiciary Committee– warned early on that argument and testimony for all bills would be kept brief. When AB 361 was presented, Assemblymember Huffman once again introduced the legislation and outlined his three-prong argument for the bill. 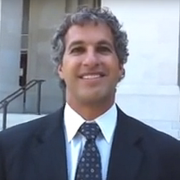 Attorney Donald Simon testified to the legal structure and rationale behind AB 361, emphasizing the reaching effect it could have by creating a unique reason for entrepreneurs and founders to opt to incorporate in California instead of other states, in order to be able to be registered as a benefit corporation. He also provided counter-arguments to opposing concerns—emphasizing the complementary relationship that b corporations have already demonstrated to have with non-profit sector. 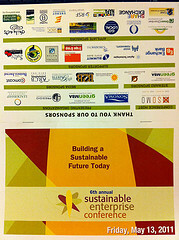 A number of certified B corporations and supporters (Innov8Social included!) also provided ‘me too’ testimony. Opposition to AB 361 also voiced their concerns that California may not yet be ready for a new corporate form for socially responsible business and/or availability of other hybrid structures and potential opposition from California non-profit organizations. How did the Judiciary Committee vote? In a vote of 3-0 the bill was dubbed ‘on call’ — to be forwarded to Senate Committee members who were absent at the time of the vote. By the following day, the final vote was in: 4-0 with one abstaining vote. AB 361 moves forward. Is there video of the hearing? Calchannel.com streams State Assembly and Committee hearing sessions online. 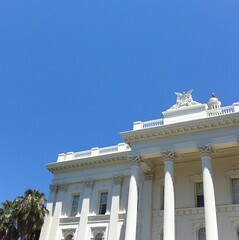 You can find the Judiciary Committee testimony here: http://www.calchannel.com/channel/viewvideo/2810. Keep a lookout around 1:30 for the beginning of AB 361 argument. What’s next for AB 361? Next is the Senate Appropriations Committee in August after the summer recess, followed by the Floor of the State Senate, then back to Assembly, and then to Governor Brown’s desk. That is the path that AB 361 will have to successfully follow to become California Law. 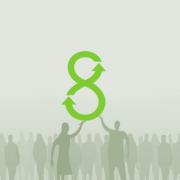 Benefit Corporation legislation passes in Delaware! 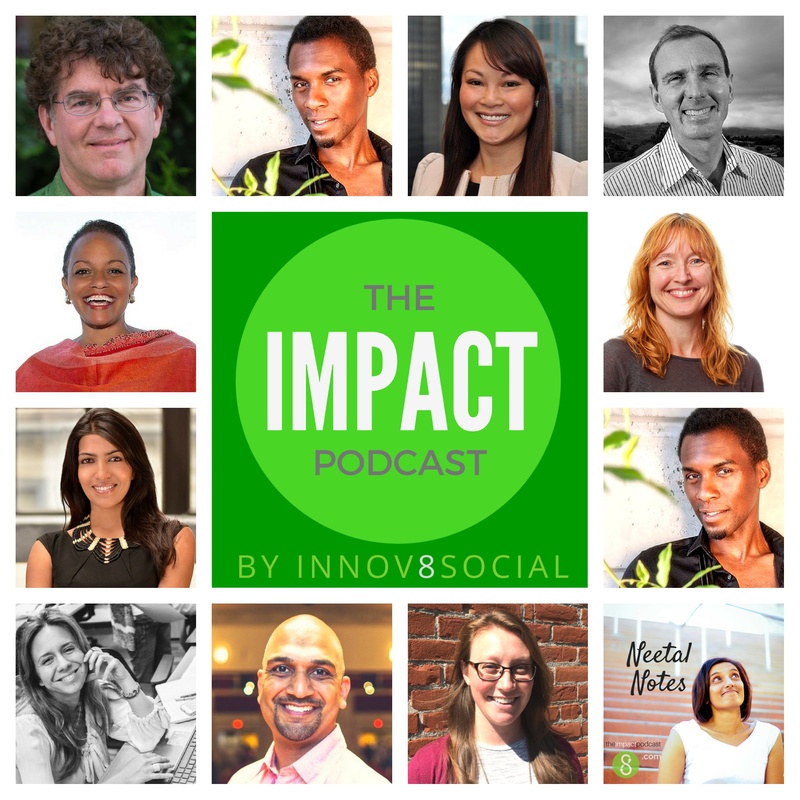 Is There a Social Innovation LL.M?